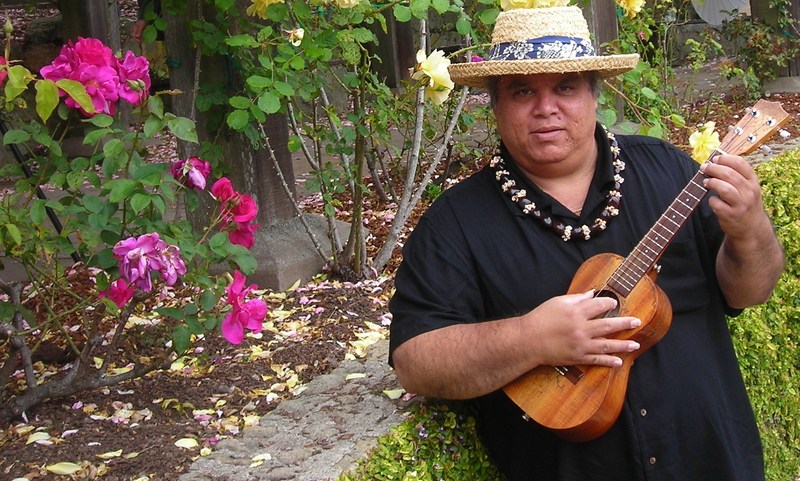 Hiram Kaailau Bell | All about Hiram, Art, Music… and Ukuleles. All about Hiram, Art, Music… and Ukuleles. Available for Weddings, BDays, Parties, Workshops and various Hawaiian Themed Events. Copyright © 2007 Hiram Bell. All rights reserved.